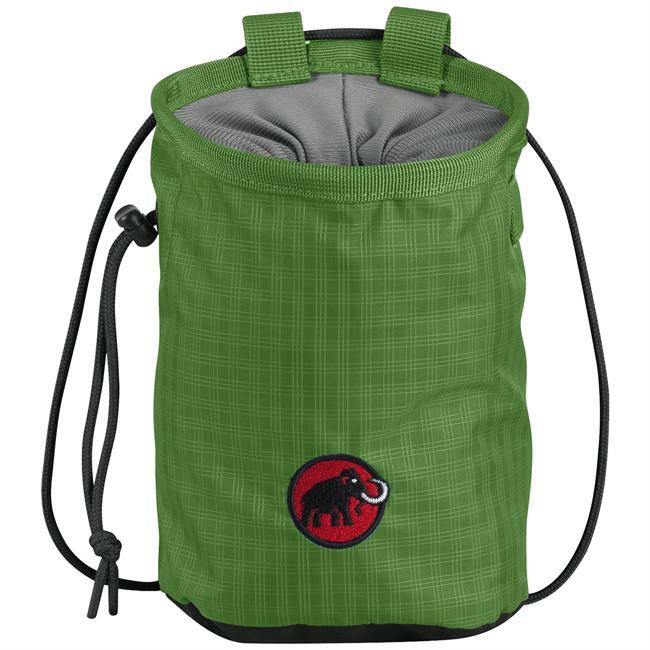 The SAKA chalkbag's ergonomic shape allows easy access to the chalk. 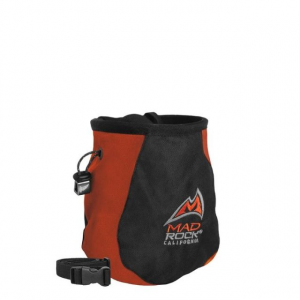 The soft fabric won't cause discomfort when wearing a pack or when your back is against a rock wall. 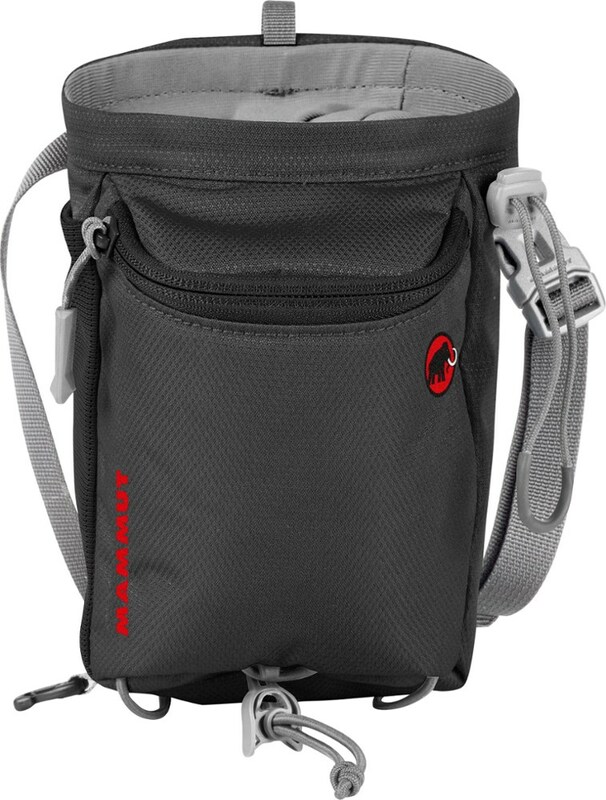 The closure system is efficient, thanks to the cordlock. 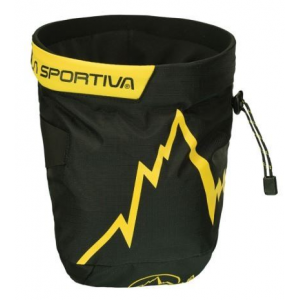 It can be opened with only one hand should you forget to open it before you start climbing. 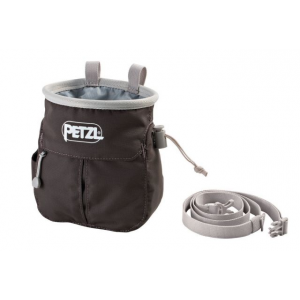 Petzl Chalk Bags & Chalk Saka Ergonomic Chalkbag With Belt S039AA00. 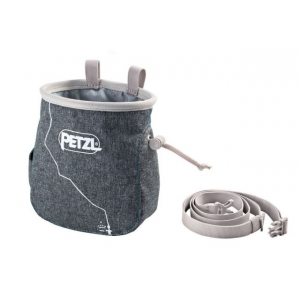 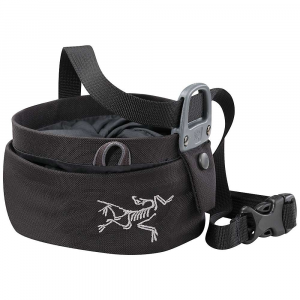 Apart from your belayer, Petzl's Saka Chalkbag with Belt is one of the few things that help you send your climb.